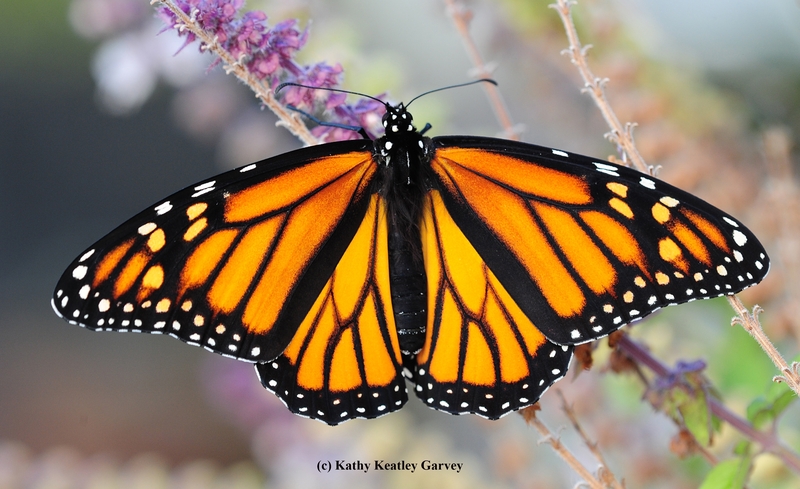 This year ranks as the worst monarch season he's ever seen in California. But...this year ranks as the best milkweed season he's ever seen in California. 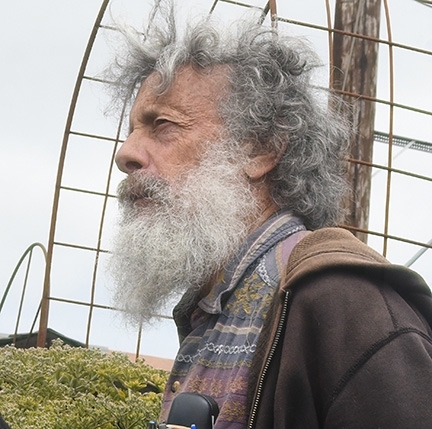 Butterfly guru Art Shapiro, distinguished professor of evolution and ecology at the University of California, Davis, has monitored butterfly population trends on a transect across central California for 46 years, from the Sacramento River Delta through the Sacramento Valley and Sierra Nevada mountains to the high desert of the Western Great Basin. It's been a troubling year. 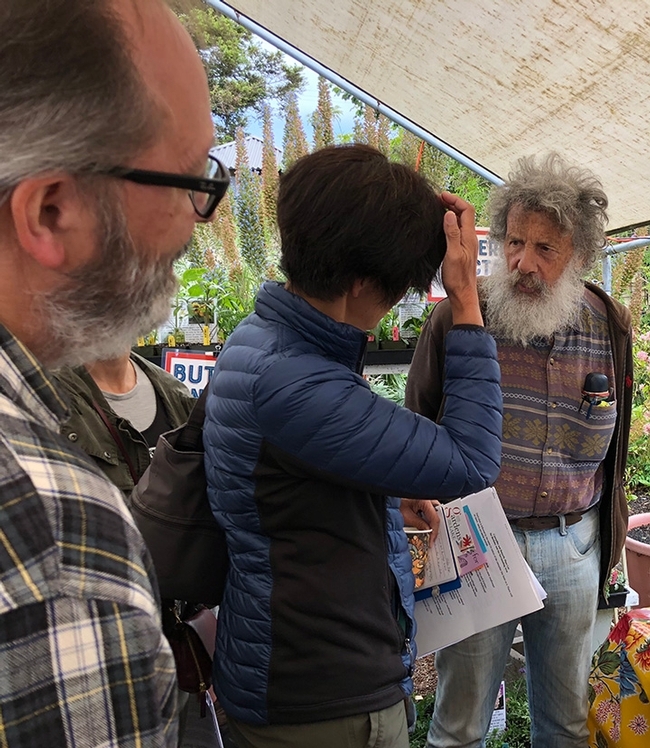 "I have not seen a wild egg or caterpillar of the monarch this entire calendar year at low elevations," he said Thursday during an interview on the "Insight with Beth Ruyak" program, Capital Public Radio, Sacramento. Shapiro, a member of the UC Davis faculty since 1971, and author of the book, Field Guide to Butterflies of the San Francisco Bay Area and Sacramento Valley Regions, visits his 10 sites along the Interstate 80 corridor generally every two weeks "to record what's out." The largest and oldest database in North America, it was recently cited by British conservation biologist Chris Thomas in a worldwide study of insect biomass. Got a question about monarchs or any other butterflies? About the California wildfires' effect on butterflies? Be there on Tuesday, Sept. 11. He welcomes your questions and comments.